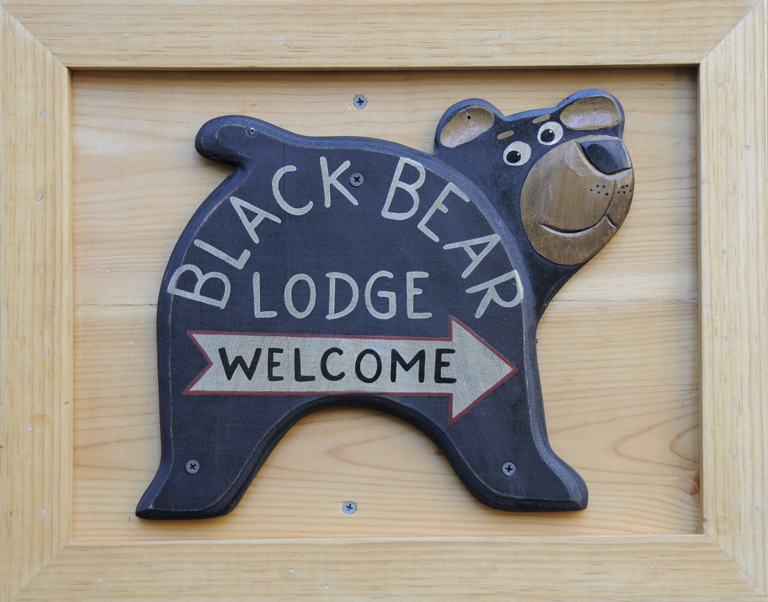 Black Bear Misses the Gate « Welcome to Tahoe's Black Bear Lodge! 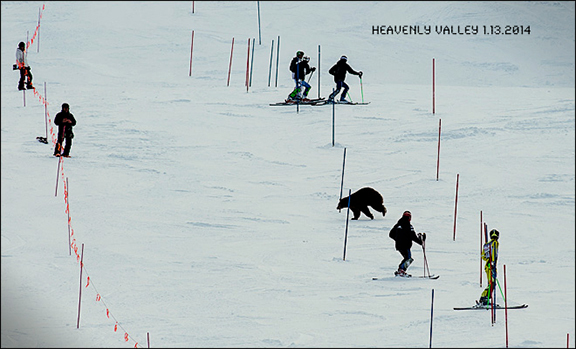 Caught on camera at Heavenly Valley Ski Resort by Tom Lotshaw of the Tahoe Tribune, this hungry bear has forgotten it’s still winter. The Nevada Department of Wildlife has a term for it: “urban interference”. Smokey go back to hibernating, the season’s not over yet.